If you didn’t know just how in-vogue monochrome looks are at the moment, then where on earth have you been? Black and white outfits have been seen everywhere and on everyone. From the cat walks to the high street, monochrome clothing and accessories have been taking the limelight. 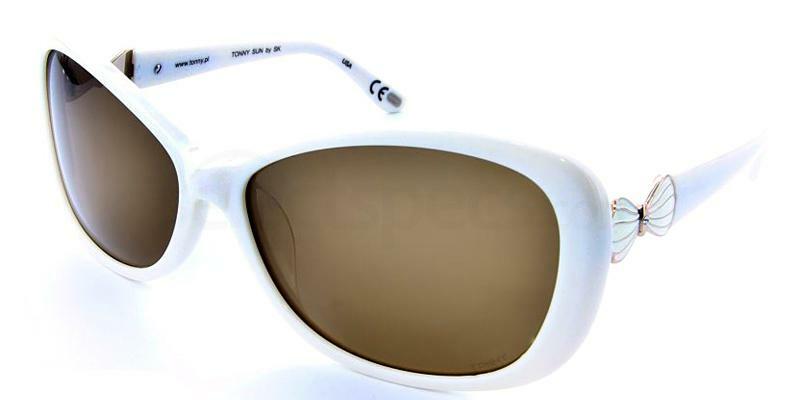 Black and white eyewear has also been super popular, adding a touch of glamour to any look! 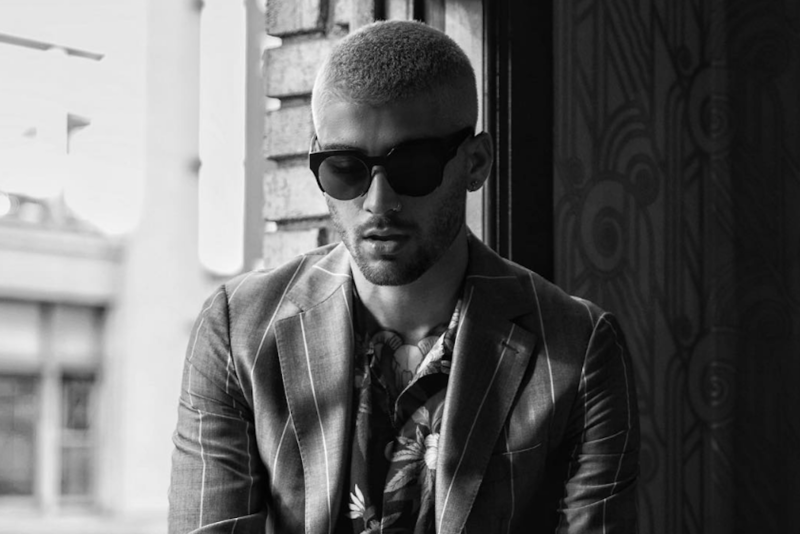 We have pulled together some of our favourite monochrome eyewear looks from Instagram’s most fashionable into this article. Keep reading to find out how you can steal their style. Maxi dresses are making a big comeback for Autumn/Winter 2017, and this one from Sage @sosageblog is so beautiful! We love the checked pattern on the dress and the pairing with the white leather heeled boots and white over the body bag. She also wears some gorgeous white cat-eye frames, which are the perfect accessory for this look. Steal her style with the Salvatore Ferragamo SF831S. These gorgeous retro style frames will add an extra touch of femininity and luxury to any outfit. Gergana from @fashionismyforte looks gorgeous in this stunning outfit which uses shades or black, grey, and white to create a super fashionable look. The asymmetric hem on the mini skirt is really cute, and looks fab teamed with the knotted slogan tee. Above the knee boots are one of those essential pieces of footwear for Autumn, and will instantly add some style kudos to your look. Once again Gergana is rocking a stunning pair of white statement sunglasses. Get the look with the Miu Miu MU 11OS. 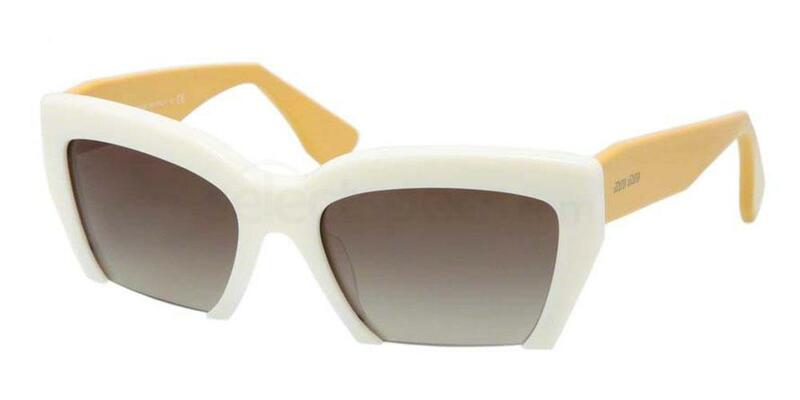 How gorgeous is the cat-eye shape mixed with white and yellow frames? They also feature a frameless detail on the very bottom of the lenses. Olivia Rink here looks amazing in this gorgeous skirt and top combination! The mini skirt really does make a statement, with the lace up detail on the front of the skirt being a pretty addition to the look. The simple fitted black vest top works well with the white skirt and the black leather handbag. 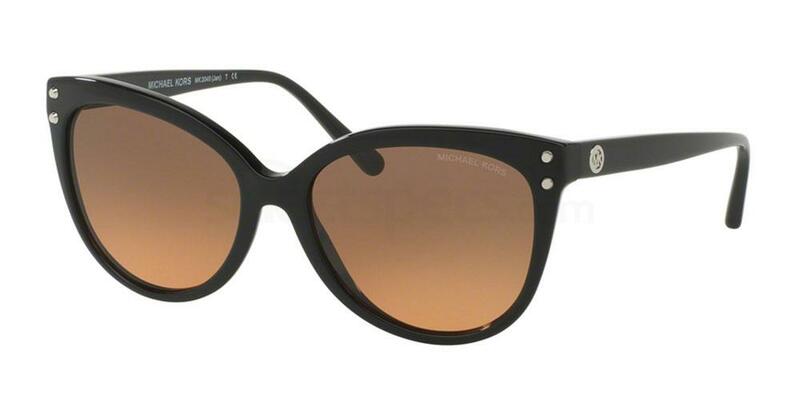 Get her sunglasses style with the MICHAEL KORS MK2045 JAN. These black framed cat-eye sunnies are a classic piece which will help to dress up even the most casual looks. Get the sporty look like Ania with matching black and white tracksuit bottoms and hoodie. Sports luxe is very much in fashion this season, plus it is super comfortable to wear – bonus! We love the tapered style of these trousers, which are very flattering and don’t swamp Ania’s body. The addition of some super trendy flat mule shoes and a gorgeous pair of white sunglasses keeps this look right on trend. Get her sunglasses style with the Tonny TS943. 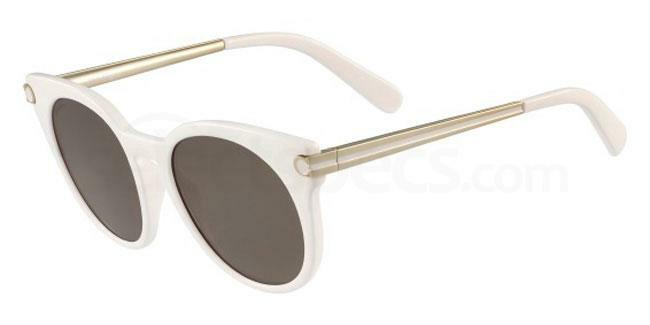 The retro oval shaped sunglasses feature white frames, brown tinted lenses and cute butterfly embellishment on the temples!